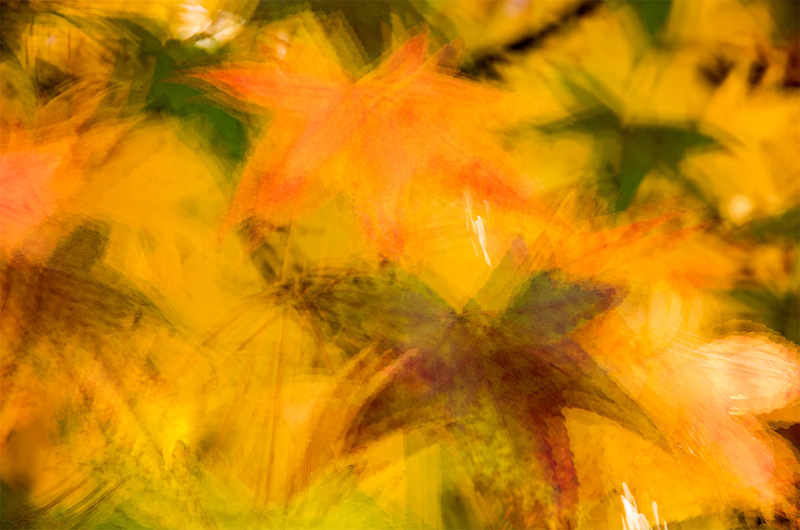 These are probably going to be last of the Autumn themed photos for this year. I know, I know, it’s been lots of fun 🙂 but I have to work with what I’m given. And given that it is heading into the dreaded “ugly time of year”….winter (around here at least), I need to focus on other things besides nature. Fluffy, pretty snow is somewhat of a rarity to make winter enjoyable, at least in the urban areas I normally travel for pleasure. The rural areas I travel more for my day job and if it’s a snowy winters day I have other things on my mind, like getting home safely. And unlike someone who lives in more Winter Wonderland areas, getting around on the rural roads in Pennsylvania is no fun because of the hills and way too much traffic for what the original roads were designed for. Assuming, of course, if they were ever designed in the first place. I believe the southwestern Pennsylvania area just happened a couple hundred years ago and has stayed that way ever since, including the roads. With that, I will be leaning towards black and white photography again in the coming months (along with a special announcement). It seems to work better on the dreary days. 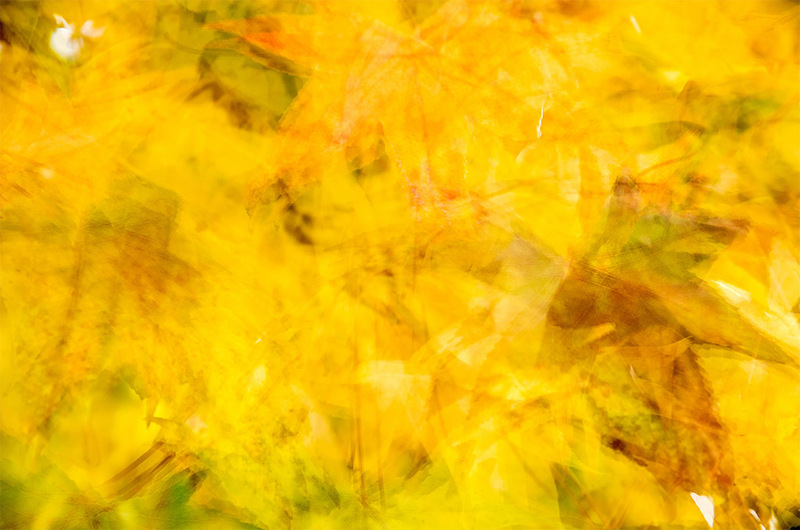 But for a last blast of at least some color, todays photos are a couple of in-camera multiple exposure shots of autumn leaves. It was extremely windy the other day and with no tripod handy I was forced to go wild. Successful?